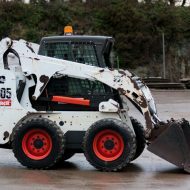 Skid steer can be supplied on pneumatic tyres or on rap round tracks. This is similar to its more conventional wheeled counterpart. 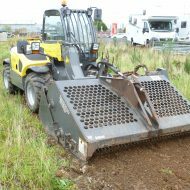 The main advantage being its ability to cope with the more difficult and damp conditions. The tracks can be added or removed upon request. 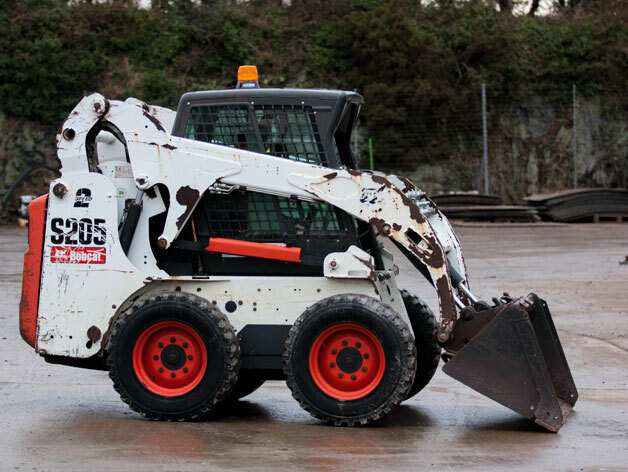 The Bobcat skid steer loader can operate a range of attachments in addition to the standard bucket and forks.